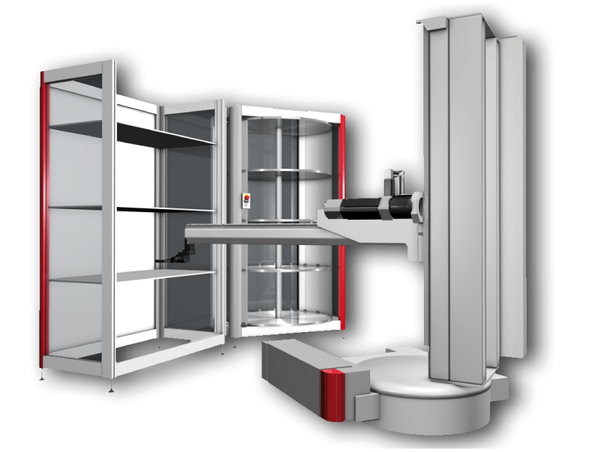 Robot Dynamic ERD 250 - G & W Machinery Sales, Inc.
Up to 1200 positions for various EROWA tooling systems. Contact us for a quotation. The possibilities are almost unlimited, therefore it is important to start with some of the "must meet" criteria of your manufacturing situation.